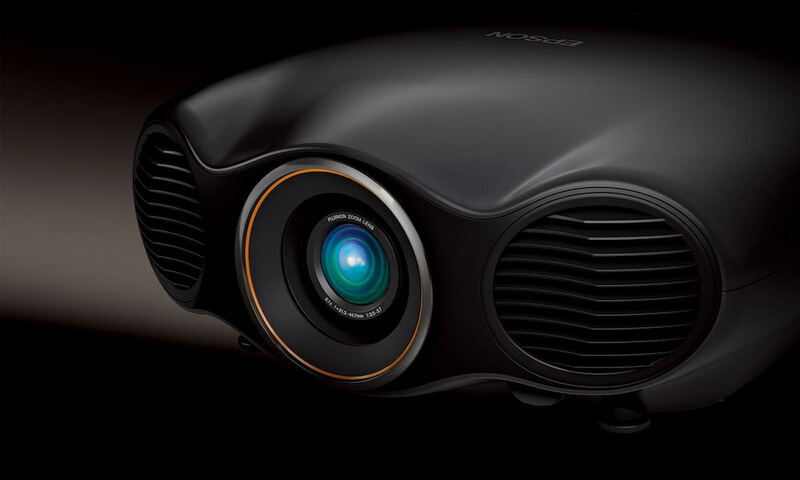 Sony announced its next-generation WUXGA installation projector with Laser Light Source Technology. This will be the world’s first 3LCD laser, 4000 lumens WUXGA (1920 x 1200) projector, making it the brightest projector of its kind and a first for the industry. 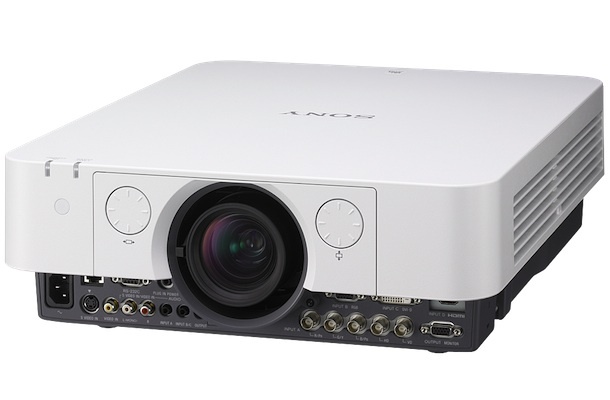 This new addition to Sony’s installation projector line-up follows the successful design of the VPL-FH31 and VPL-FH36 models, part of Sony’s F series. The chassis is designed for optimum flexibility with a clean white finish designed to blend in with its environment. The Laser Light Source Projector is designed to deliver increased durability and low total cost of ownership. 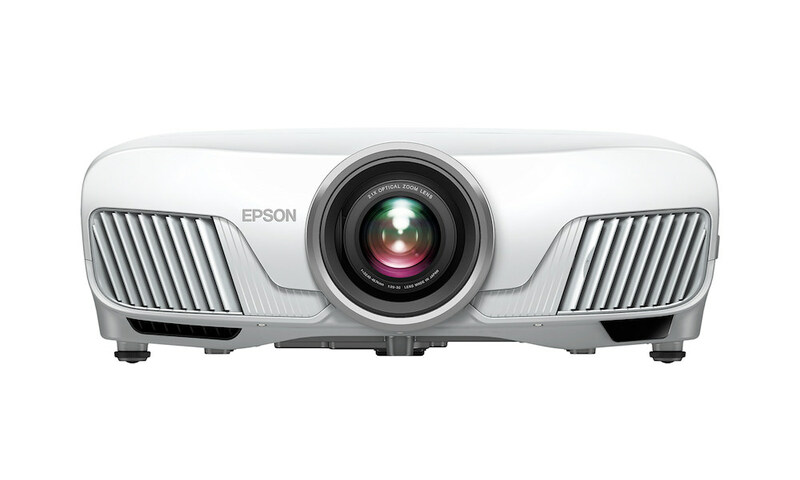 The projector has up to 20,000 hours of maintenance-free time depending on installation environment and set-up conditions, especially important in corporate and education applications where projectors are often used for extended periods of time. 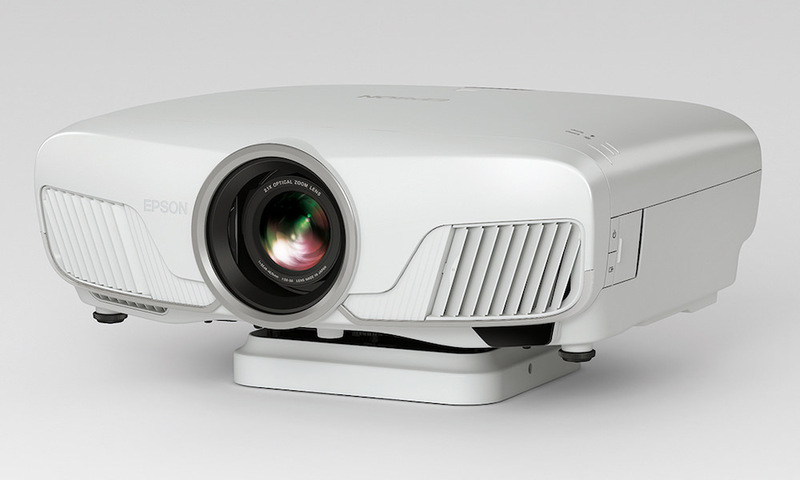 Based on Sony’s Laser Light Source Technology, the projector incorporates lasers, rather than LEDs, to achieve optimum brightness. The white light, like traditional UHP light sources, is directed into the 3LCD engine to deliver incredible picture quality. 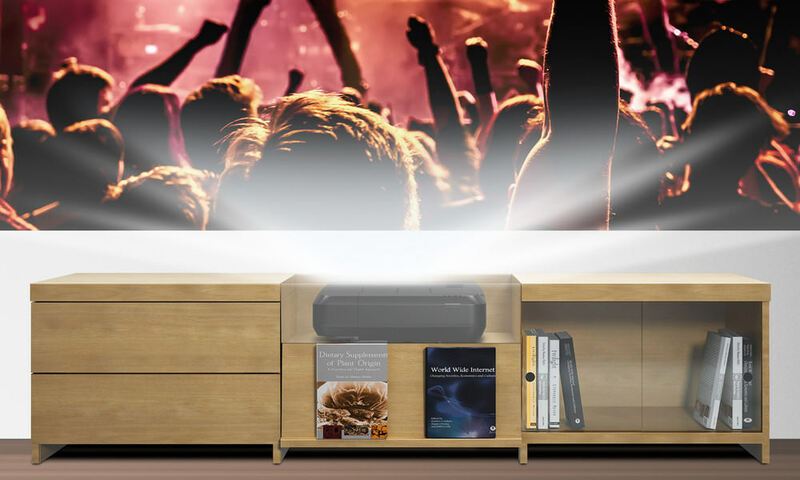 As a result, the Laser Light Source Projector produces substantially brighter images, better contrast ratios and outstanding color stability. 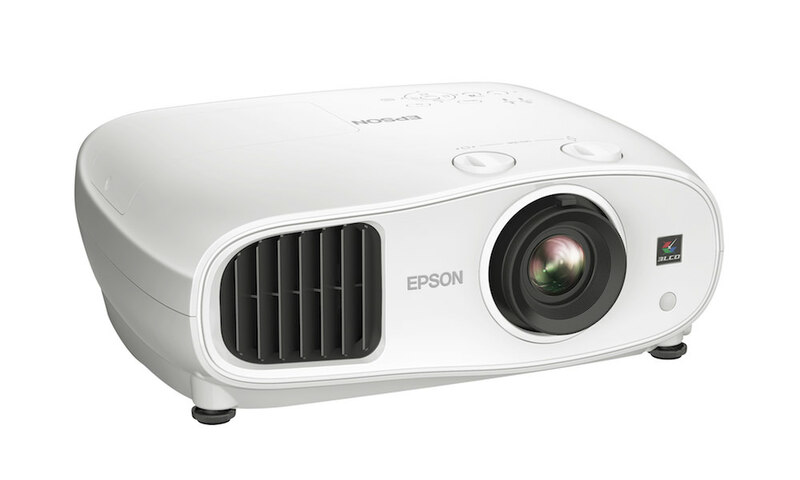 The projector also features a picture muting mode which allows users to quickly start a presentation once the mute mode has been turned off. This feature enables the smooth presentation of images with high color reproduction. 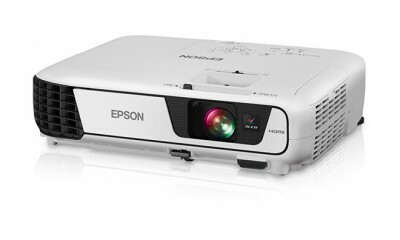 The Laser Light Source Projector also delivers amazing installation flexibility as it is tilt free with an efficient portrait mode to ensure the projector is entirely user friendly for both corporate and education markets. The Laser Light Source Projector will be available in the summer of 2013.